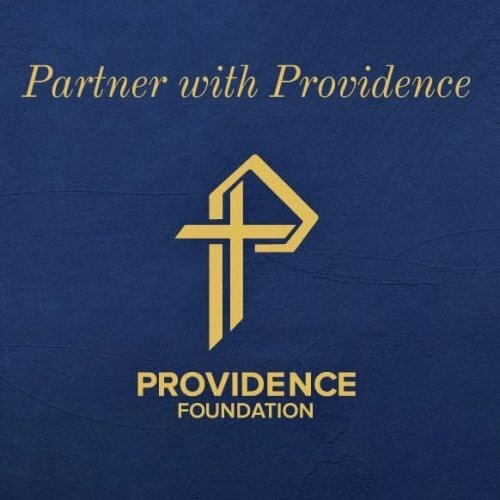 There are many opportunities to support the Ascension Providence. From Volunteer Services to the Ascension Providence Foundation, you can contribute your time, talent or treasure to further the mission of this healthcare ministry. YOU can make a difference right now in the health of your family, friends, and neighbors. Your support of Ascension Providence is deeply appreciated!